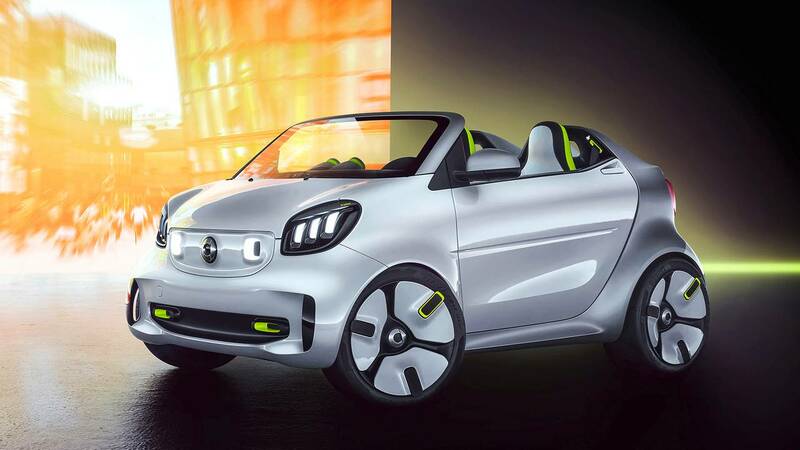 Smart’s future is unclear – some reports suggested the brand could disappear entirely, but for the time being, it will focus on all-electric vehicles. In fact, most of the brand’s ICE-powered models will be discontinued soon and will be replaced by electric versions. What better way to celebrate the switch to greener energy than a dedicated EV concept. 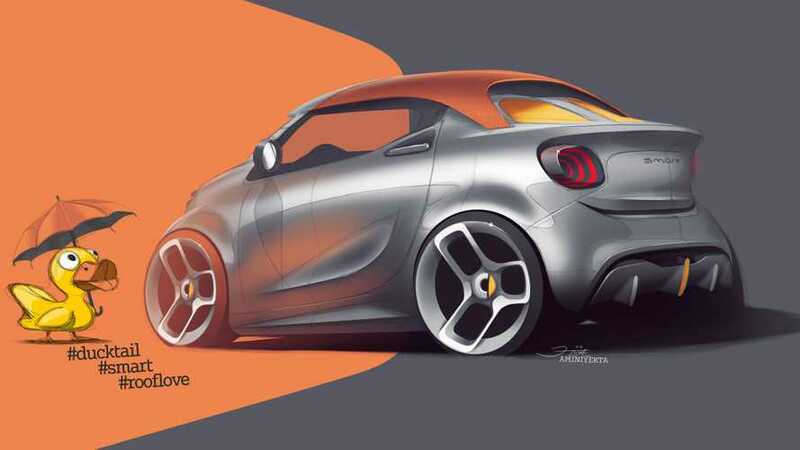 Meet the Smart Forease+ teased here, which will make its debut in Geneva next week.